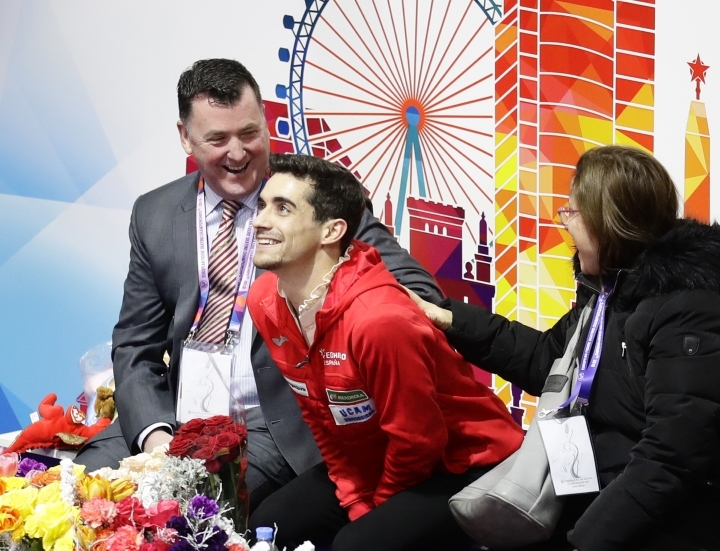 MINSK, Belarus — Javier Fernandez ended an illustrious figure skating career with his seventh consecutive European title after Russian rival Mikhail Kolyada floundered in the free skate on Saturday. 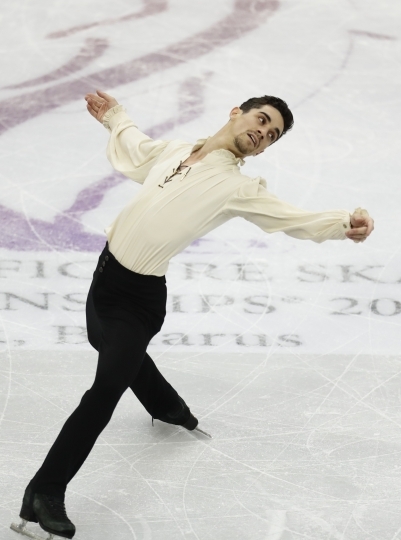 Fernandez was third after the short program but in the free skate he stormed into the lead with two quadruple jumps and 179.75 points for a total of 271.59. 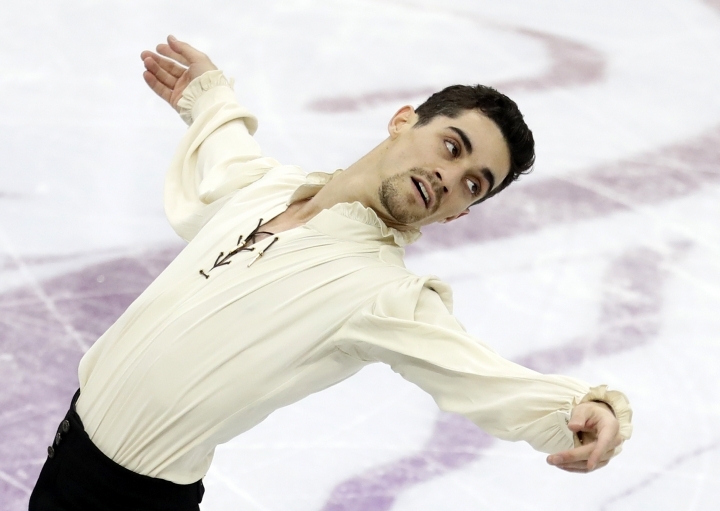 Fernandez barely competed or trained since winning bronze at the Pyeongchang Olympics, as he prepares to retire from competitive skating to focus on commercial ice shows. 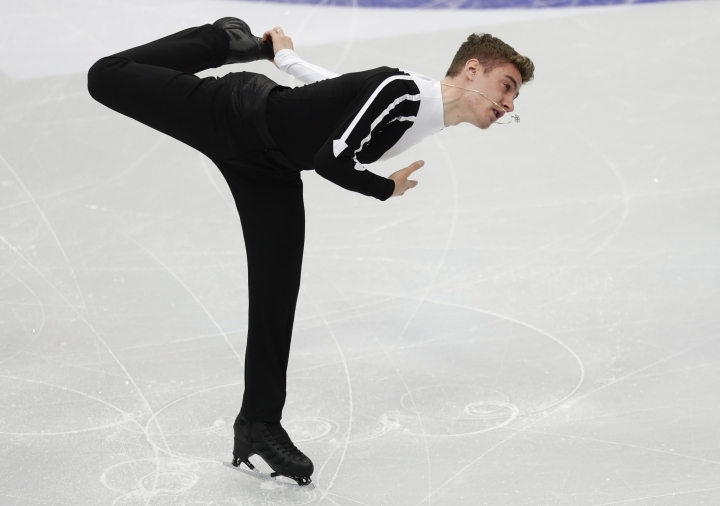 "I've not been able to train for so long, and to take a long break since Olympics, that was quite complicated, and knowing that it was going to be my last competition ... those three things are the hardest things," he said. Fernandez single-handedly raised the profile of figure skating in Spain over the course of 13 years at major championships. 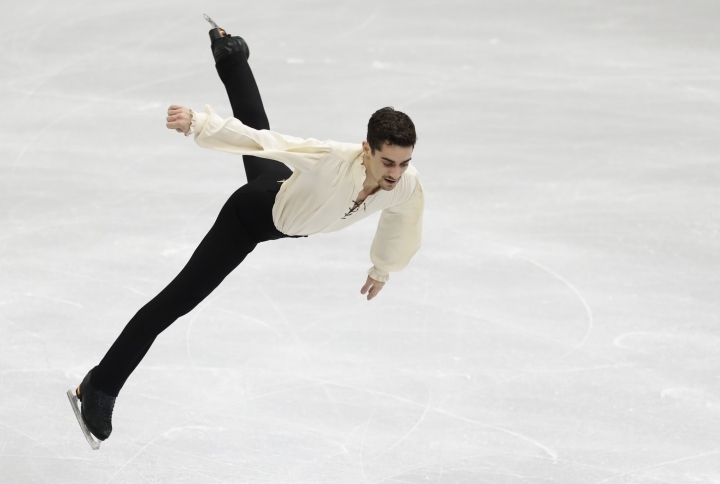 Before his Olympic debut in Vancouver in 2010, Spain had not even sent a male skater to the games for 54 years. He retires as a national celebrity with two world titles and a run of consecutive European gold medals unmatched since the 1930s. 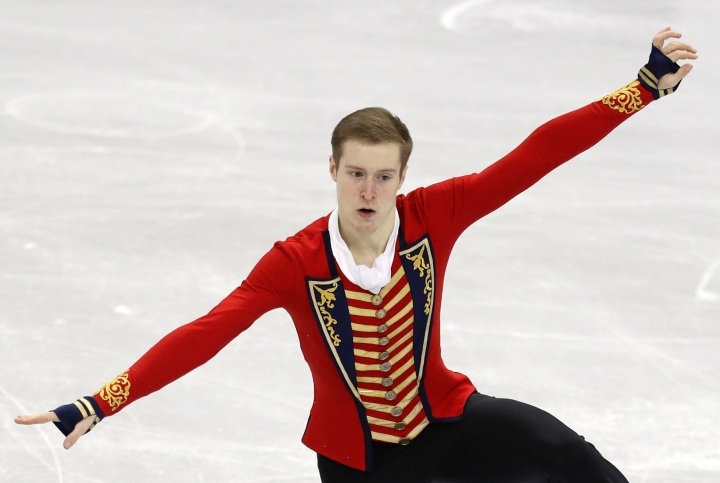 Russia's Alexander Samarin took second with 269.84 after some shaky landings. Italy's Matteo Rizzo stormed from 10th after the short program to third overall with 247.08 for his country's first European men's medal in 10 years. 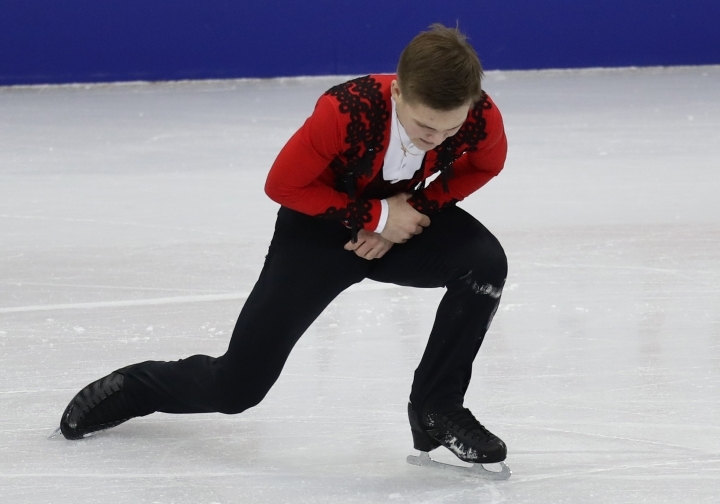 Short-program leader Kolyada fell three times on Saturday and appeared to hurt his wrist. 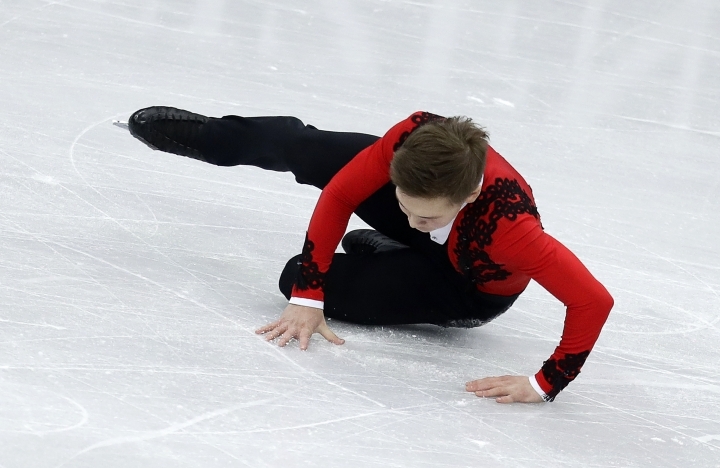 It was the second time in two days that a Russian skater fell from the top spot while skating to "Carmen," after Alina Zagitova dropped to second in the women's free skate on Friday. France finished the championships with two gold medals for the first time since 2011 after Gabriella Papadakis and Guillaume Cizeron won their fifth ice dance title in a row. Papadakis and Cizeron, last year's Olympic silver medalists, soared above the rest with 217.98. Their closest rivals, Russia's Alexandra Stepanova and Ivan Bukin, took silver on 206.41, while Italy's Charlene Guignard and Marco Fabbri held on to bronze with 199.84. Vanessa James and Morgan Cipres won France's first gold in pairs on Thursday, while Russia's only win of the championships came on Friday when Sofia Samodurova defeated her compatriot, Olympic champion Alina Zagitova, in the women's event.